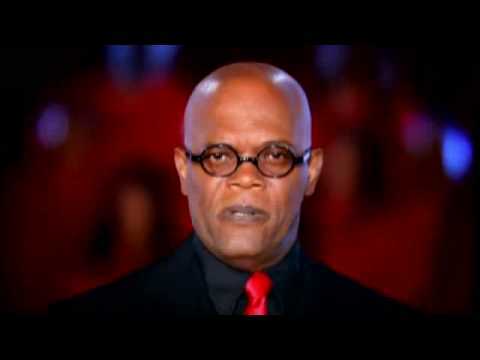 The Atlanta Falcons ad campaign this season consists of Samuel L Jackson screaming at you while being backed up by a gospel choir. No seriously, that's pretty much how it goes down. So youtube has this nifty video editor that lets me cut down to the video to the part where he really goes into Pulp Fiction mode...and add a surprise ending. For all my fellow Falcons and football fans, here's to a great season and watching out behind you.